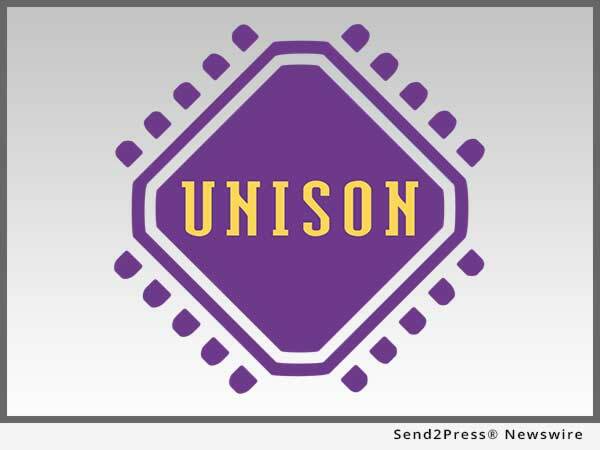 Unison v5.3 is a real-time operating system developed by RoweBots that decreases costs and time to market through a component set that now includes STM32F7 System Workbench IDE. As one of the most well-known APIs for lean and adaptable product development, STM32F7 System Workbench IDE is also free, which is a huge cost-saving benefit of the integration. In conjunction with Unison v5.3’s existing feature set, including wireless protocols and enhanced security features, the addition of STM32F7 System Workbench IDE makes RoweBots’ Unison v5.3 a competitive solution for those developing IoT-enabled or wearable products. Advanced compatibility with Microsoft Azure with all cloud protocol options. To learn more, visit http://rowebots.com/en/products/unison-rtos-article. "Our customers rely on our platform for its complete and affordable feature set, but have consistently had requests for compatibility with STM32F7 System Workbench IDE," said Kim Rowe, CEO and founder of RoweBots.